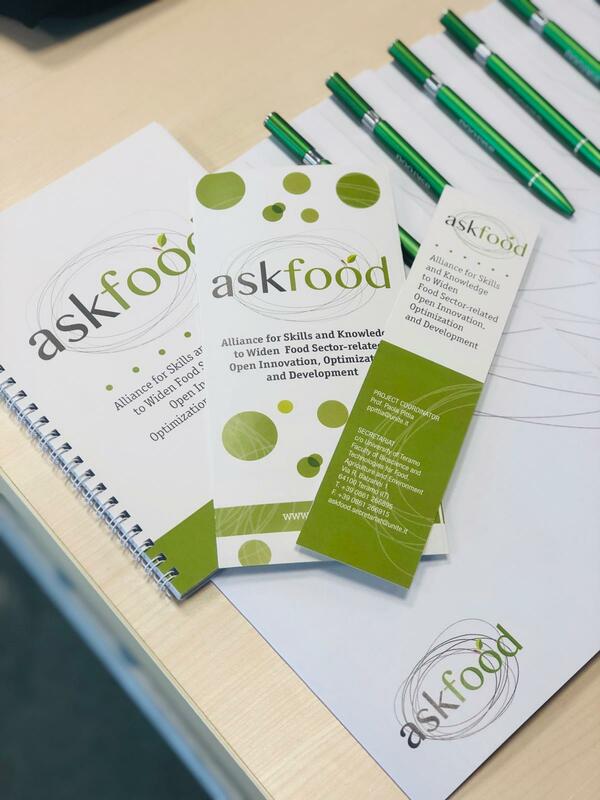 The ASKFOOD project is committed in disseminating its general aspects, activities, and outcomes to a wide range of end-users and food-related stakeholders. various Dissemination Activities e.g. 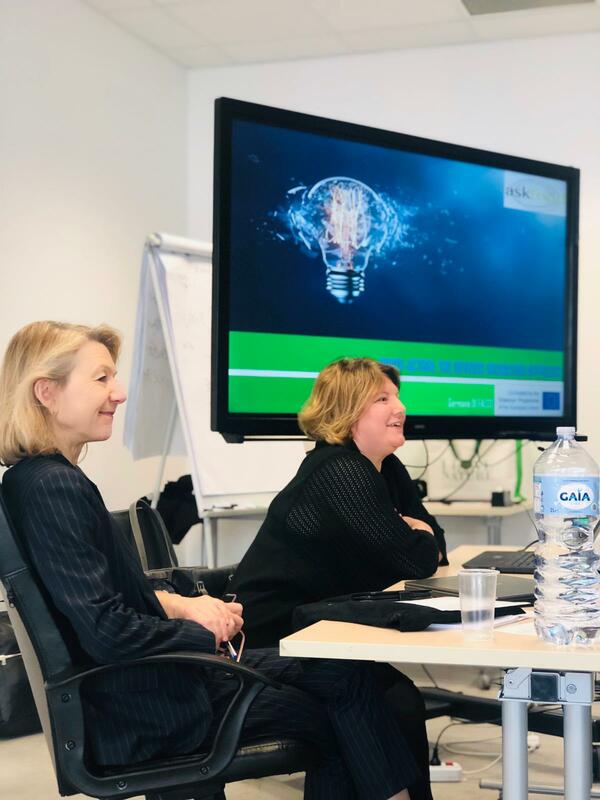 the attendance of the partners at conferences and other events with either oral or poster presentations, distribution of Dissemination Material (leaflets, bookmarks), social media, etc.